The saying “Feelings aren’t facts,” never resonated with me. Perhaps it’s because the fact that I’m feeling my feelings is a fact, and a good one at that! I no longer need to turn to alcohol, drugs, people or other distractions to get away from my feelings. 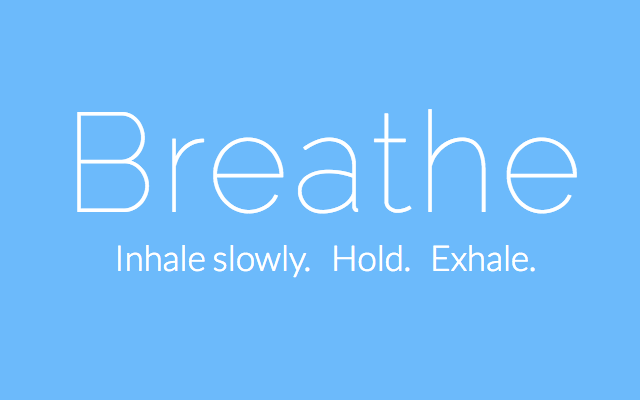 When I’m feeling highly emotional, breathing is a great, healthy way to grace the space and pause when agitated. My uncomfortable emotions never last forever. When they do come around, I avoid unhealthy behavior by applying the tools I’ve learned in our program, and then, once again, ILML!